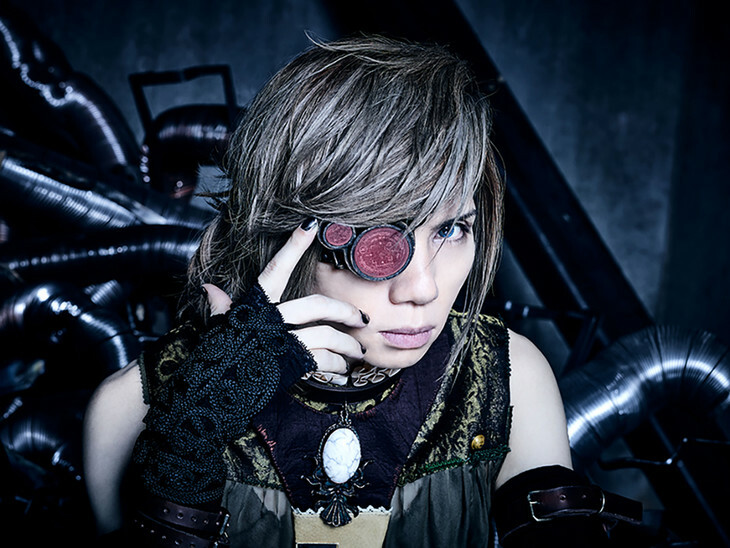 yasu, known for being the vocalist of the band Janne Da Arc and for his solo project Acid Black Cherry, has suspended his activities due to his physical condition. According to the singer&apos;s agency, yasu has been suffering from complications that arose from his years of intense activities. His cervical vertebrae has been damaged, and he experiences pain throughout various parts of his body. Acid Black Cherry was scheduled to begin touring on August 14. The tour has been cancelled due to yasu&apos;s condition. The singer had been practicing for the tour in the hopes of finding a way to perform while in his condition; however, under advisement from his doctor and due to his inability to give a satisfactory performance, yasu decided to cancel the tour and suspend his activities instead. While refraining from activities, yasu will be focusing on treatment for his condition, and resting so his body can recover. A time frame for how long he will put his activities on hold could not be determined at this time. While there is uncertainty over how long yasu will be out of commission, the singer intends to make a comeback sometime in the future. This is sad! I really hope he gets well soon!